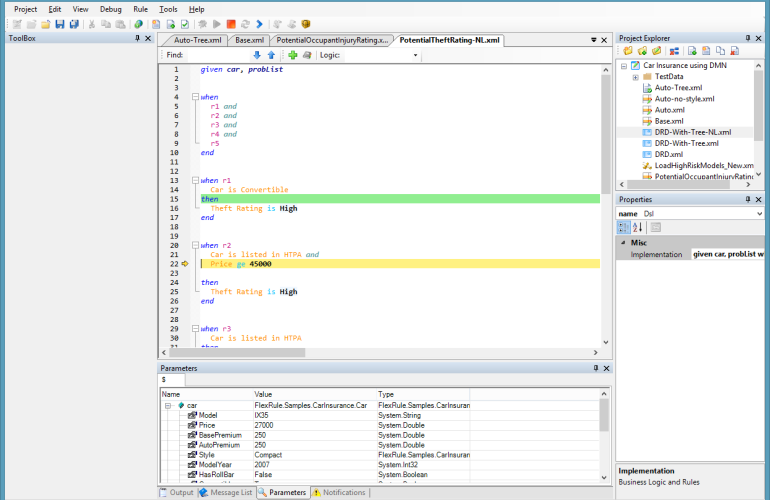 Run rules and logic step-by-step and check the impact of every rule`s command on output or trace screen. 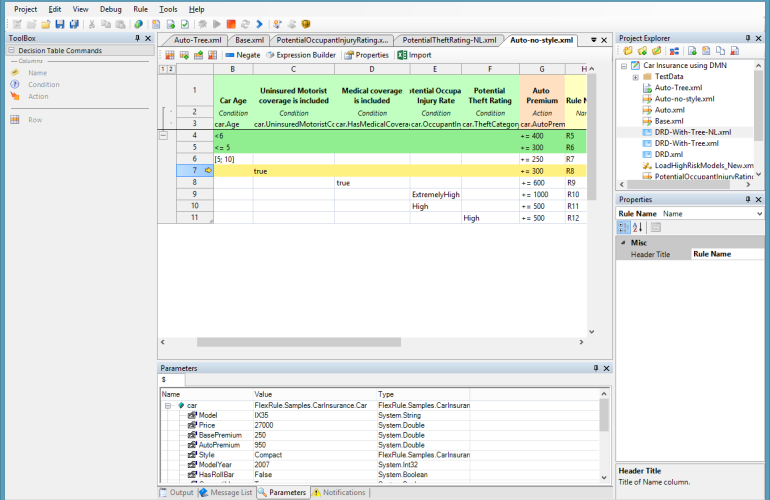 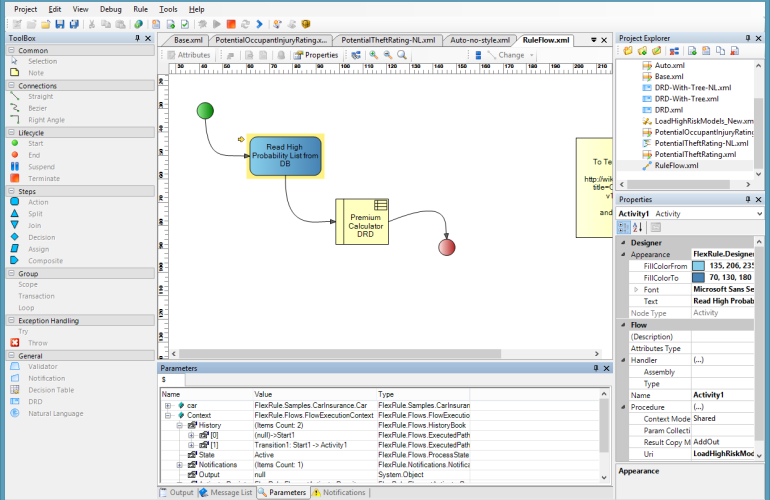 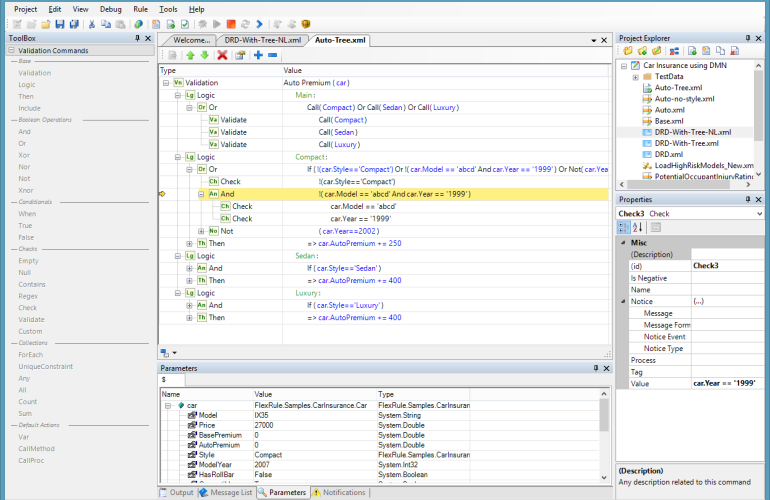 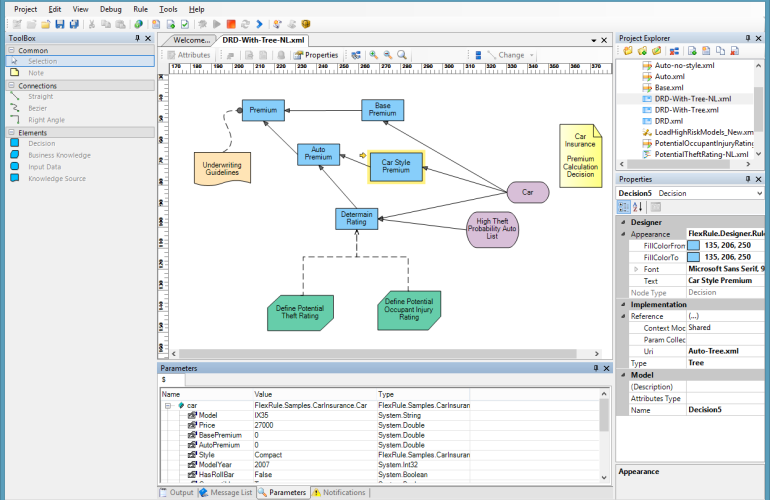 Provide values to logic and rules input parameters using Data Composer Visually, code implementation or a Procedural logic. 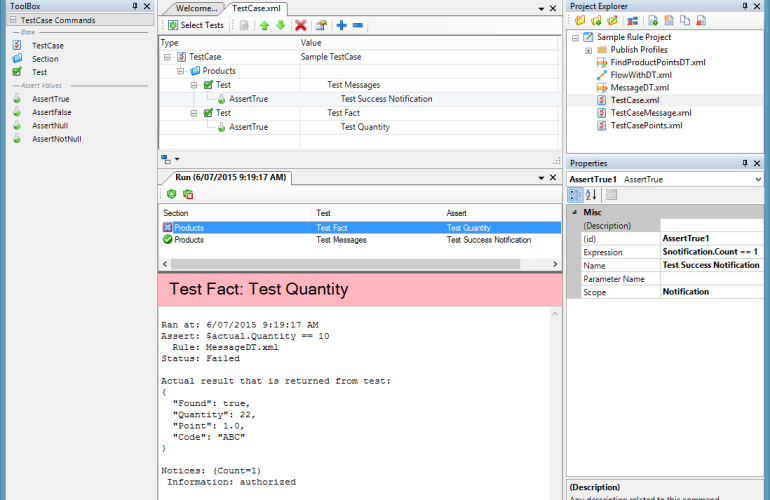 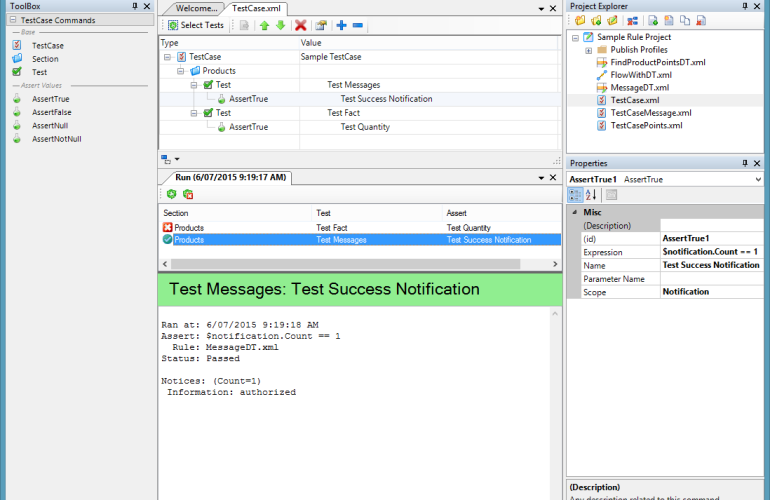 Watch values and messages in any scope and any step of execution or testing scenarios.